Brand new architecturally designed two bedroom luxury apartments 2km from the CBD. Construction Complete & Ready to Settle. 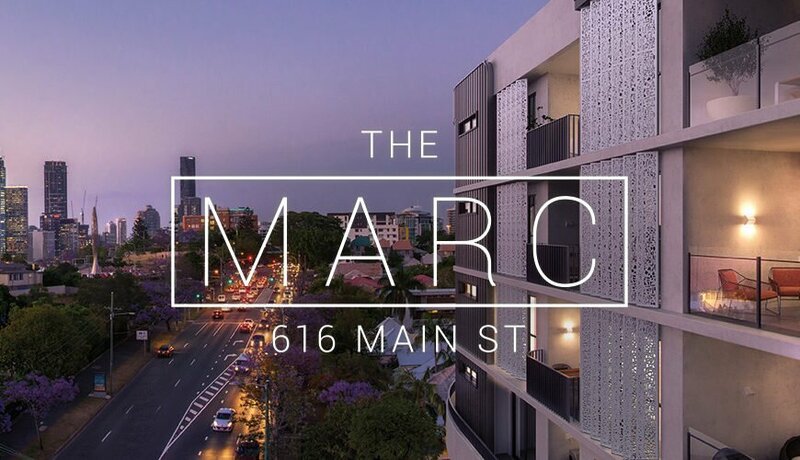 Located in the vibrant and thriving suburb of Kangaroo Point, just 1.5km across the river from the beating heart of Brisbane’s CBD, and architecturally designed to reflect the contemporary chic of city living, The Marc offers an investment and lifestyle opportunity like no other. In 2016, 2800 units were approved within 5km of Brisbane’s CBD, compared to 260 apartments approved from 1 January to present. This is due to escalating development costs, restrictive project funding and the cumbersome planning process. While the remaining supply pools around oversubscribed suburbs with less desirable and lower value property, a resurgence of demand from job and population growth will fill the gaps. In the meantime, Kangaroo Point has experienced an unexpected benefit, exposed for its outstanding value and luxury address. Two major factors will drive Brisbane property demand into the next decade; jobs and population movement. While the suburb holds an enviable location within Australia’s third largest city; affordability and capacity for real property growth remains. You only need to compare property prices within 2kms of Melbourne and Sydney CBD to comprehend the unrivalled opportunity of this market. The proposed introduction of a pedestrian walk bridge, linking Kangaroo Point and the Botanical Gardens at the bottom of Edward Street (CBD), is highly likely in the near future, with a conceptual process completed some years ago. This will provide Kangaroo Point residents less than a 1.5km commute to the CBD. Ready to Invest or Live! With building designs by the brilliant minds at boutique design studio Red Door Architecture, The Marc takes into account the site and local contextual constraints and applies climate responsive principles to create a contemporary and aesthetically beautiful building that is also economical, sustainable, comfortable and cleverly designed to fit in with its environment. Carefully considering the subtropical South-east Queensland climate, The Marc utilises extended slabs to the northern façade to limit solar exposure to the glazing during the heat of summer, while angled perforated screens to the western façade regulate harsh afternoon sun while still enabling city views. Comfort and environmental considerations are behind every unique layout. Prized by those who admire individual artistic expression, The Marc’s Scandinavian-inspired interior design offers class and refined sophistication with a warm and welcoming touch. Masterfully styled by Mary Durack Interior Design, The Marc’s imaginative environment is bursting with energy, infusing colour, timber patterns, organic shapes and contemporary graffiti art for a clever modern design. Externally, strong horizontal elements and sinuous geometric screens are reminiscent of the great Brazilian architect, Oscar Niemeyer. Situated directly across the river from the beating heart of the CBD, the 1.3km2 geographical area of Kangaroo Point is a well-connected and highly desirable suburb with its finger on the pulse of city living. Easily accessible and with employment, entertainment and education amenities nearby, it is Kangaroo Point’s proximity to all that Brisbane has to offer, particularly the vibrant hub of South Bank Parklands, that is a driving force behind the area’s surge in popularity among the younger population. With an average age of 35 and a high proportion of professional and service related inhabitants, the result is a large-scale urban renaissance that has breathed new life into this historical area and seen it become a hotspot for property owners and tenants. Boasting a good portion of couples and singles in the area with a household occupancy average of 1.9, and a large number of long term rental occupants, this area has a thriving demand for high quality rental properties that reflect this lifestyle, which has in turn driven above average yields. 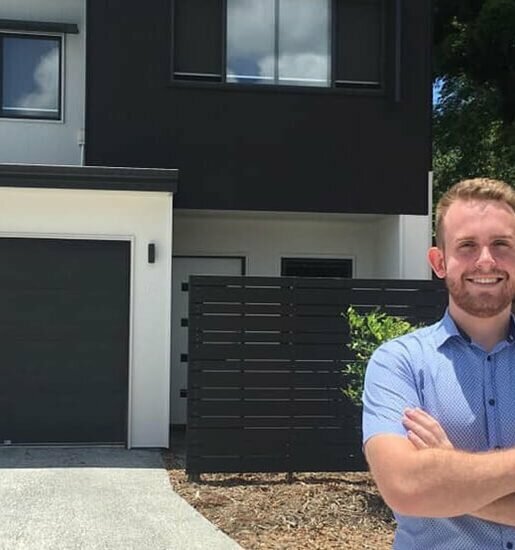 With 229,000 people currently living across inner Brisbane, expected to boom to 277,500 permanent residents by 2026, experts have forecast that another 25,000 new dwellings will need to be built to keep up with demand, making The Marc a smart investment choice. 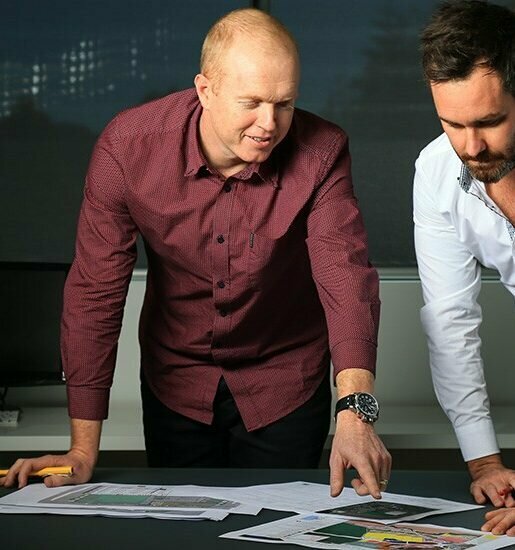 Strategically set central to Kangaroo Point, The Marc meets and exceeds when it comes to the important property investment parametres of location, design, value, rentability and appeal. 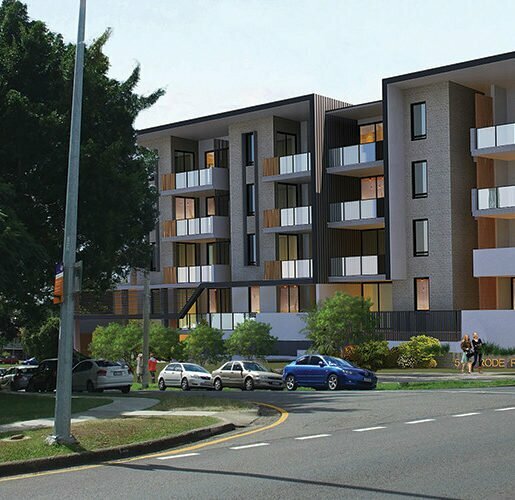 The developer has also committed to deliver some extra inclusions along with rental protection for property investors. Positioned directly across the river from the CBD, Kangaroo Point is Brisbane’s Kirribilli – easily accessed and highly desirable. Boosting Kangaroo Point’s appeal is its unrivalled transport connections, including road, bus, CityCat, ferry and the Clem7 cross-river tunnel. It’s also a very walkable location. Popular bars and award-winning restaurants are all around. The area is also home to the internationally-famed Gabba stadium.